That’s what I tell people who ask me if I’ve ever had my Suzuki Hayabusa up to its top speed of 180 mph. And no I haven’t. Maybe on a closed course but not the open road. I have had it up to 120 mph but don’t tell my wife. 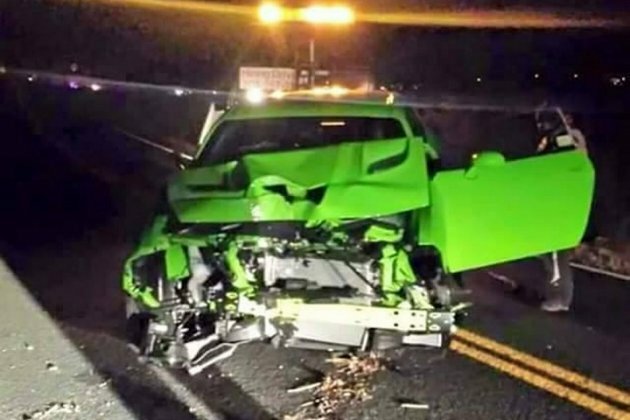 I highly doubt the sales person who handed the Dodge Hellcat keys to a 34-year-old Colorado dude to take it easy, or the guy didn’t listen because he totaled it. 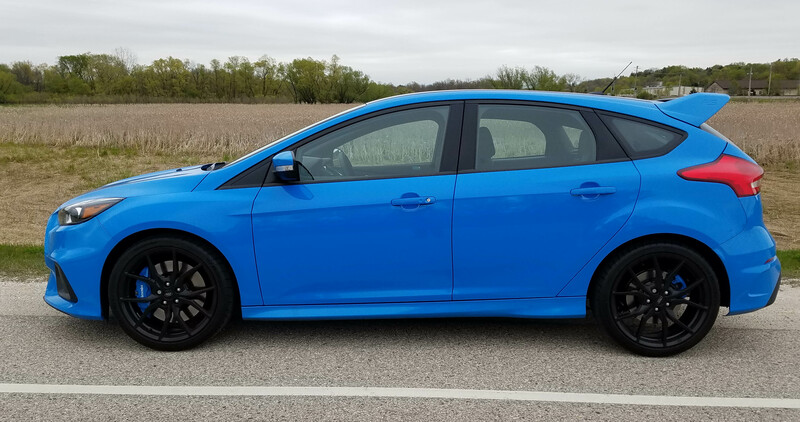 So the dude buys the car and then ends the ride just a few miles from the dealership. So sad. Read on. Muscle is one thing. Looks are another. But I still expect a boatload of amenities at $41 grand. 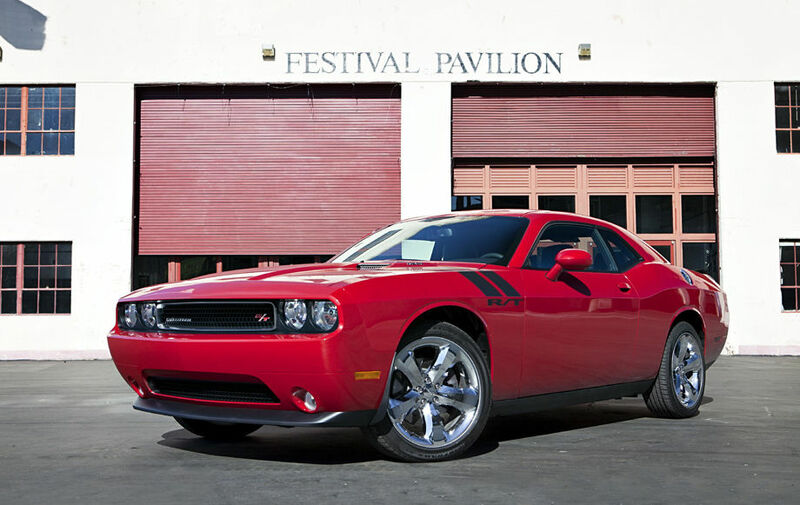 This is the RT version and the SRT8 just takes it to a whole new level … yes, it has a HEMI. 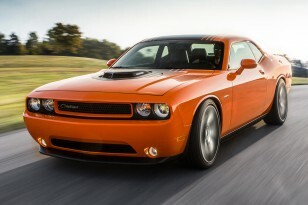 The “TorRed” Dodge Challenger SRT8 Core that I blasted around town in last week targets the fanatical muscle car lover. It packs a 6.4-liter V8 SRT HEMI that punches out a nasty 470 horses. You don’t think that’s enough? You may want to get your noggin checked. Slapping the 6-speed manual shifter through its gate you can squeal the rear tires in any gear, exploding up to 60 mph, or beyond, in just under five seconds. 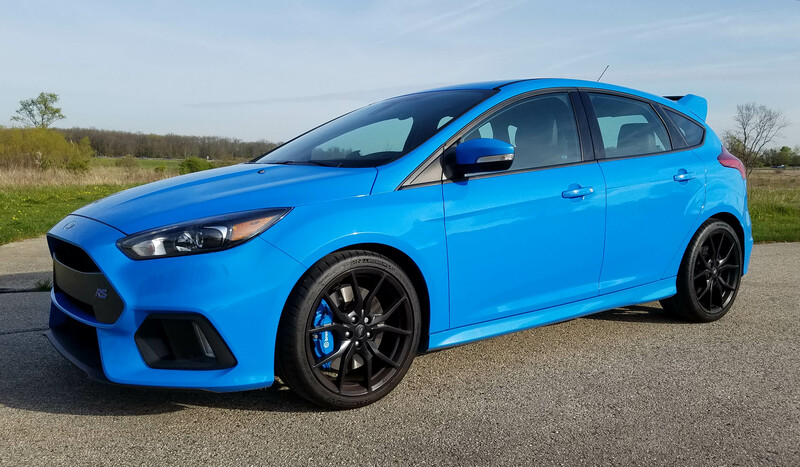 You can embarrass about any other vehicle you want with this wild child of a car.But even at $41 grand, including delivery and a Gas Guzzler tax (the price for all that power), you won’t have a navigation system, back-up camera, automatic lights or leather seats. I guess that’s why this is the Core SRT8.